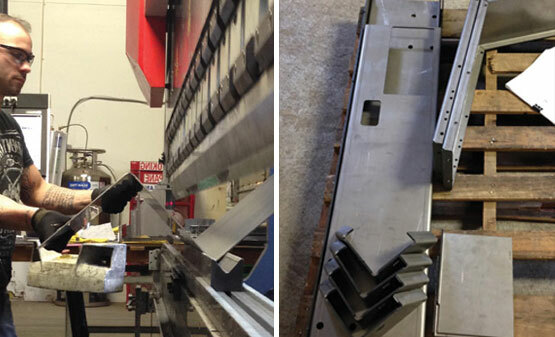 Veteran-owned, American Alloy is a full-service metal fabricator founded in 2007. 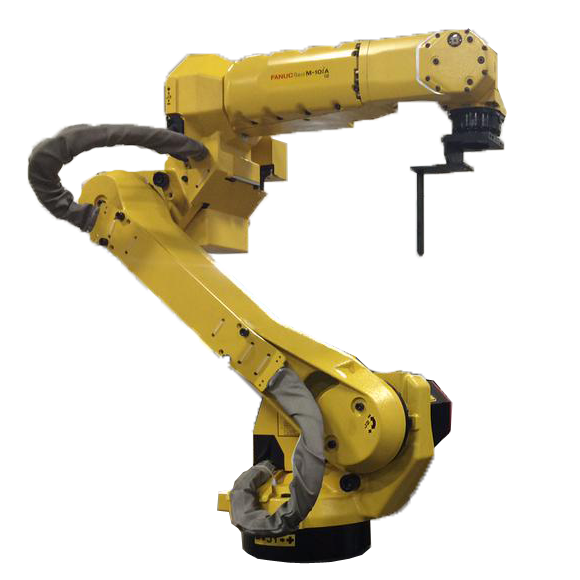 The company has grown rapidly by serving a wide variety of OEM’s in industries such as aerospace, mining, agriculture and heavy construction. 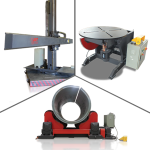 Today, American Alloy has an 80,000 sq. 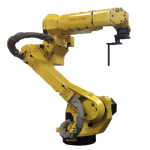 ft. manufacturing space and employs over 70 people. 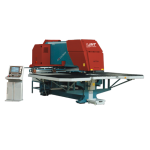 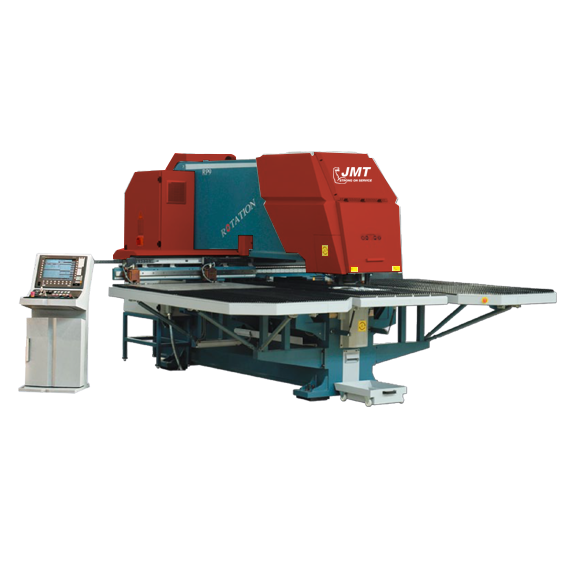 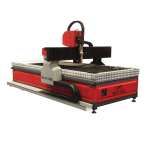 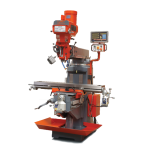 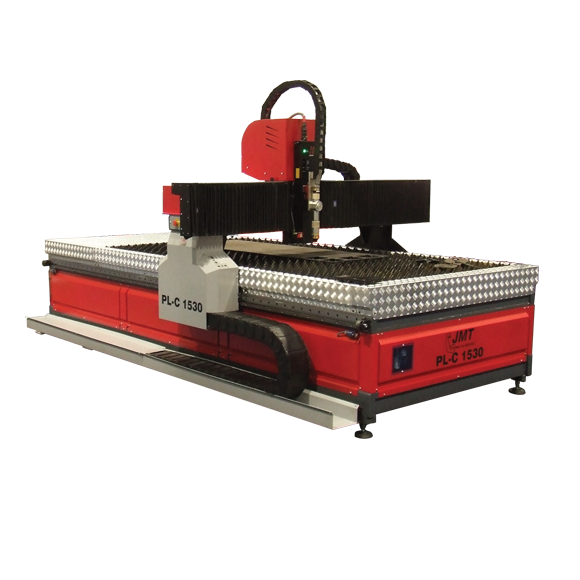 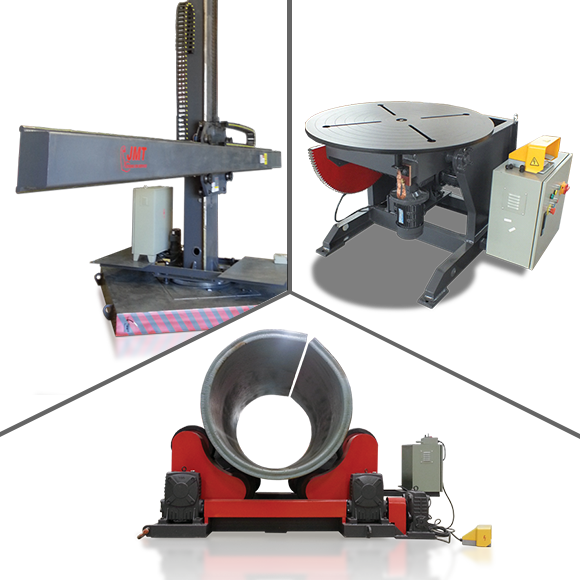 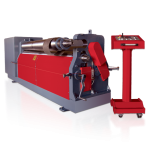 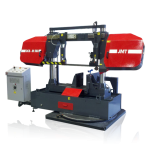 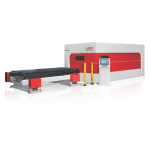 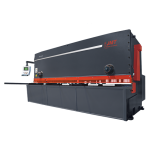 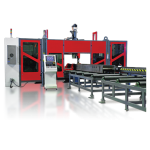 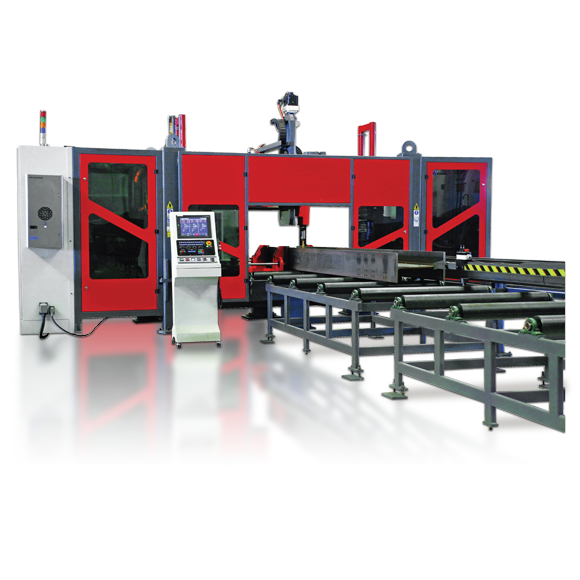 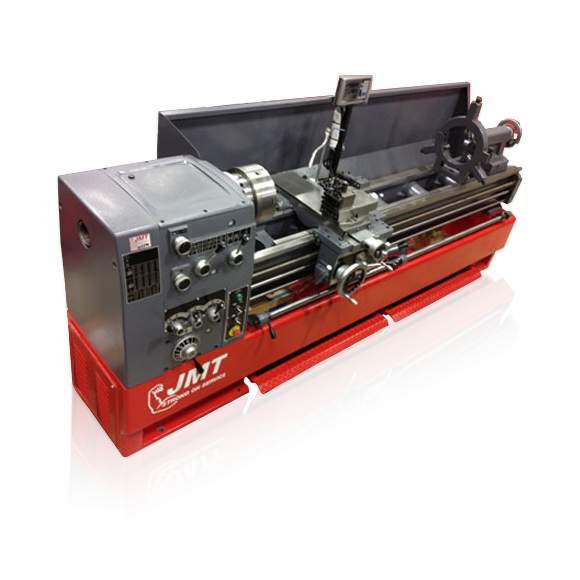 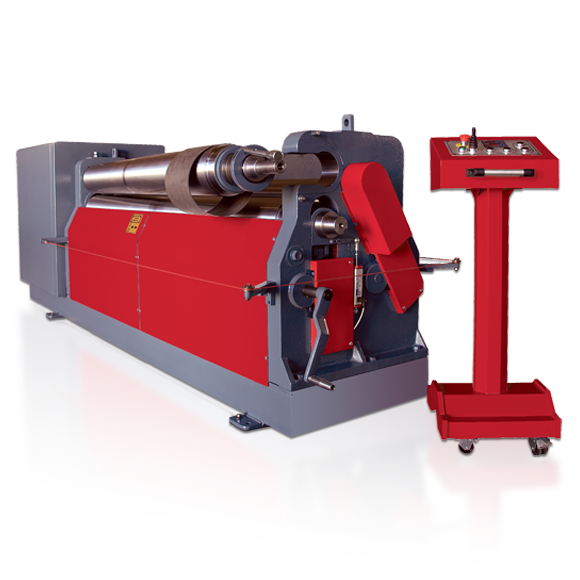 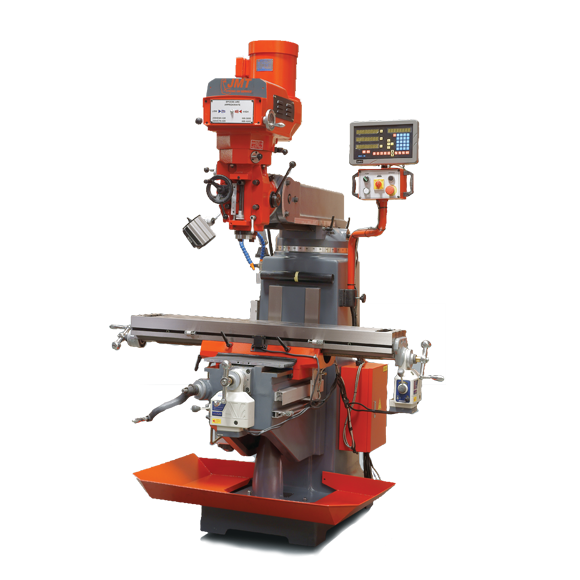 Their fabrication equipment includes 4 sheet cutting laser and 4 press brakes, as well as, welding and painting stations. 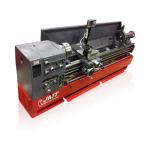 On any given day operators can be working with 16-gauge cold rolled up to ½ in thick pickled and oiled steel. 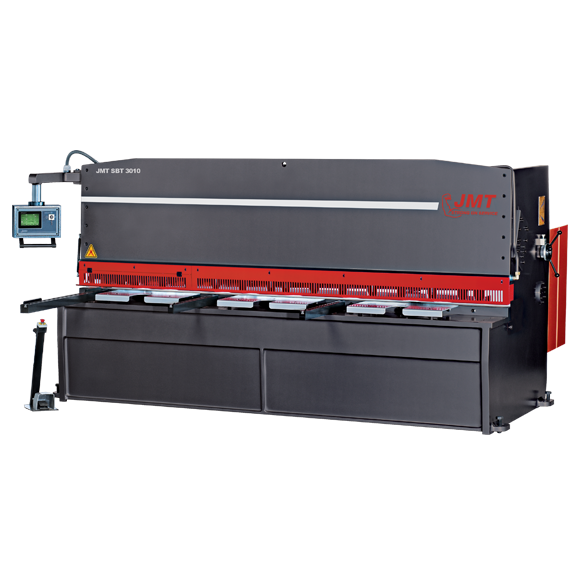 American Alloy also fabricates very large metal panels, machine enclosures and stands made from ¼ inch hot-rolled steel that measures up to 110 inches by 60 inches. 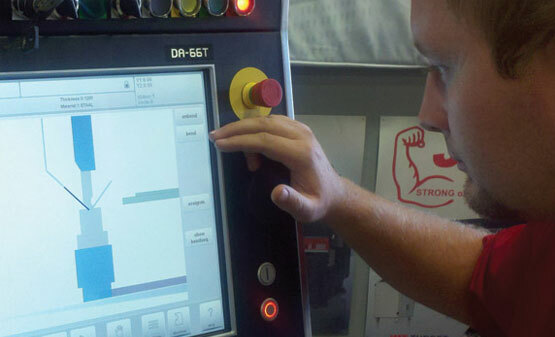 When it was time to replace an aging 220 ton press brake, Guinn knew he wanted a machine that was more reliable with user-friendly controls. 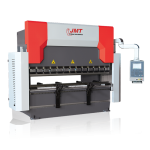 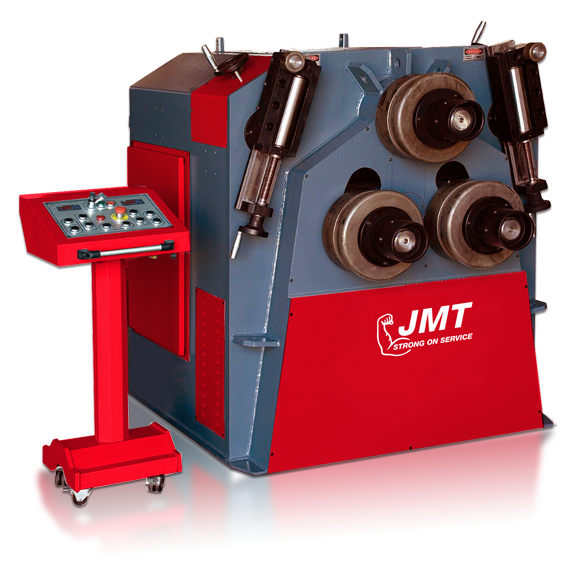 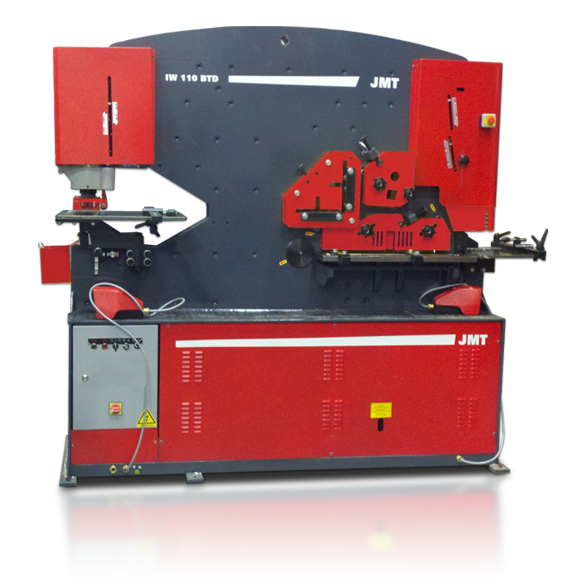 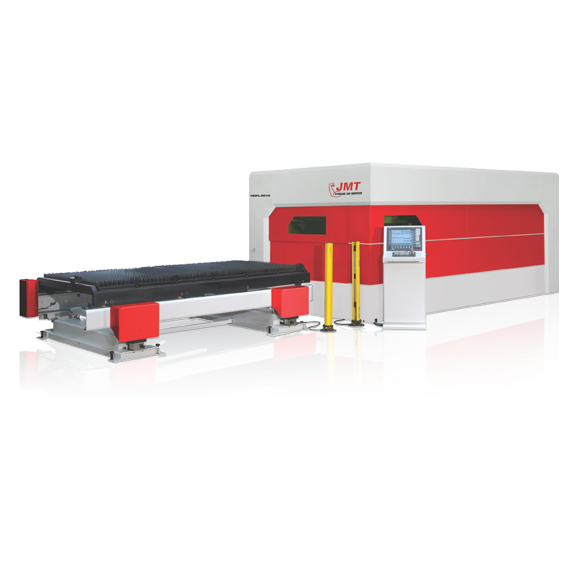 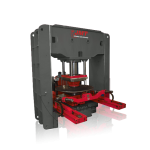 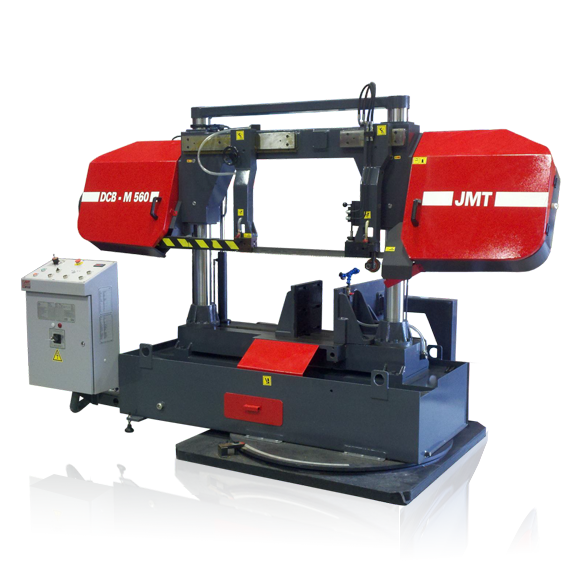 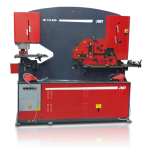 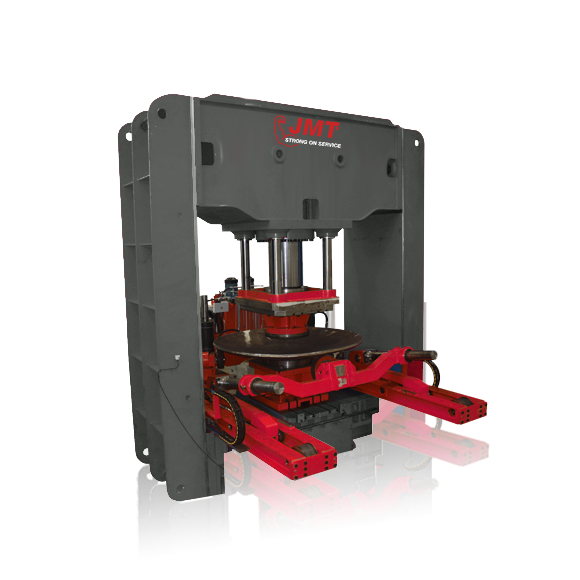 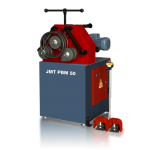 JMT-ADS37220 press brake operates reliably 16 to 18 hours per day fabricating many types of OEM parts.